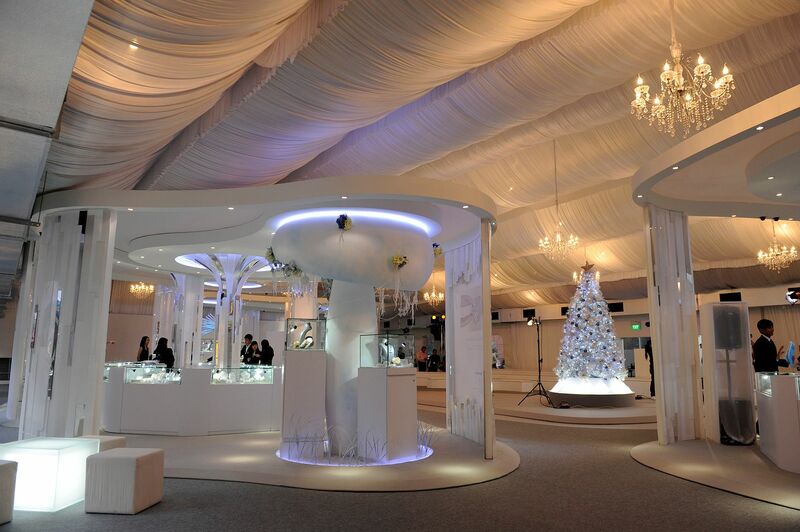 Last week I had the chance to attend a spectacular annual jewellery showcase by Lee Hwa Jewellery. The highlight of the event will be the long-awaited debut of Forevermark, a diamond brand from the De Beers group of companies, in Singapore. 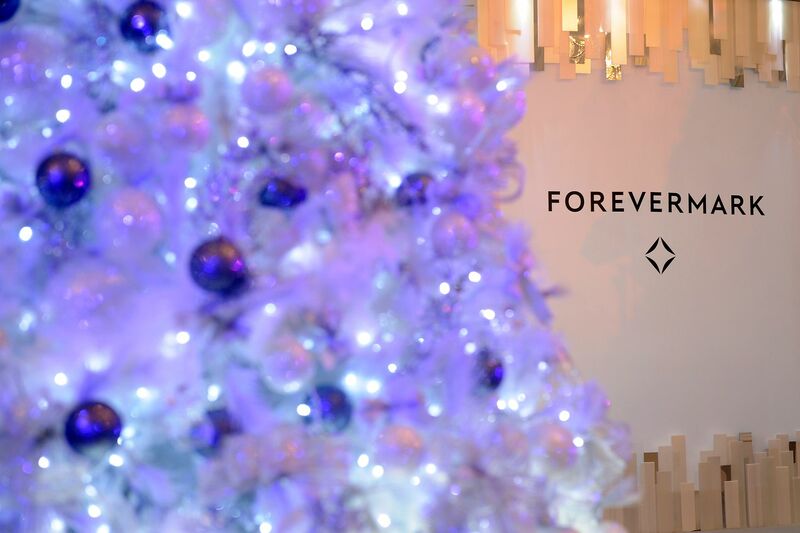 Lee Hwa Jewellery is the official distributor of Forevermark in Singapore and its first licensee partner in Asia. 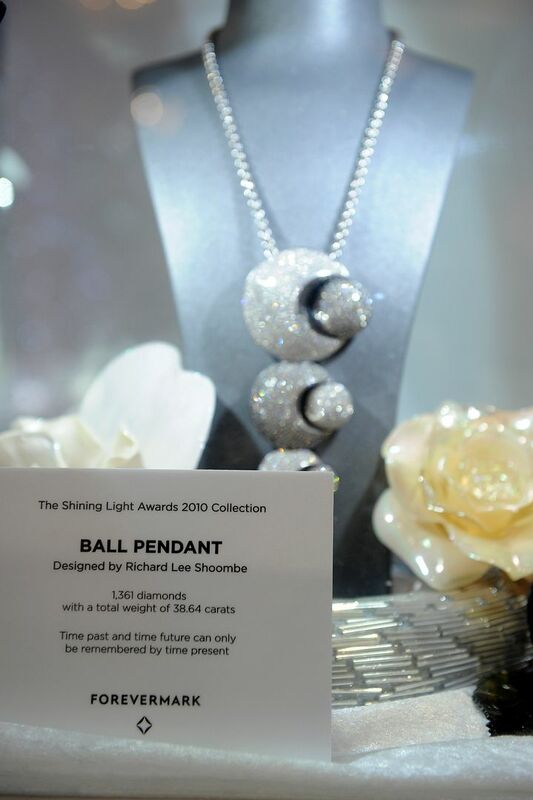 In addition, nine winning Forevermark pieces from the Shining Light Awards 2010 will also be showcased. These one-of-a-kind pieces, in the final leg of their Asia tour, are made up of an astounding 10,515 diamonds, totaling over 226 carats. Here are some photos from the show, with models wearing gorgeous dresses from Ashley Isham Spring 2010 collection. The event is open for public from 2 – 12 December 2010 at Ngee Ann City Civic Plaza. The pics are beautiful. I love the dress on the 4th pic. OMG, EVERYTHING in the pictures is so beautiful! I especially love the pale christmas trees. Kind of errie and twilightish. Consequences of an investigation on these angles will unite pictures or types of the heritage of the delicacy of Thai wisdoms.